Product development is an expensive venture. 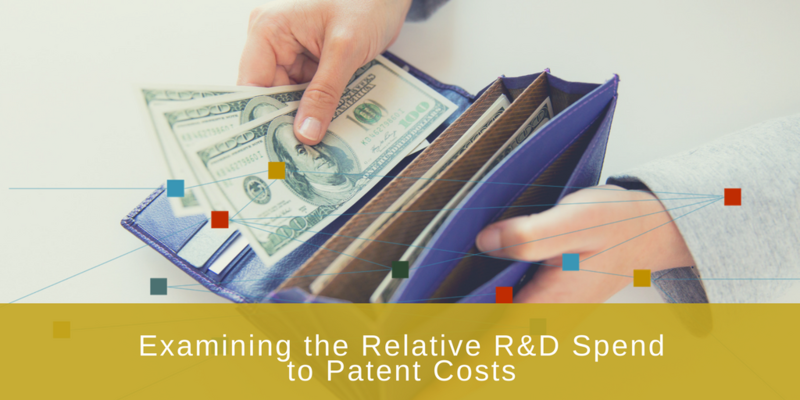 On one side, there are the costs of researching the market and developing the solutions; on the other, there are the costs of protecting those innovations through obtaining patents. In recent years, the use of S.M.A.R.T. objectives has moved from the domain of project management into corporate performance and personal development. S.M.A.R.T. criteria and objectives are built upon a sound foundation and provide corporate managers and leaders with actionable criteria to identify and craft personal performance objectives and to set and measure progress towards strategic goals and tactical milestones. MIT's Technology Review's July - August issue includes anin-depth briefing on information security. In working with Technology Review, we assessed over 20 companies identified by Technology Review's editors across a spectrum of activities to support this briefing and to provide a supplemental report on key patent drivers and on patent positions in the industry.